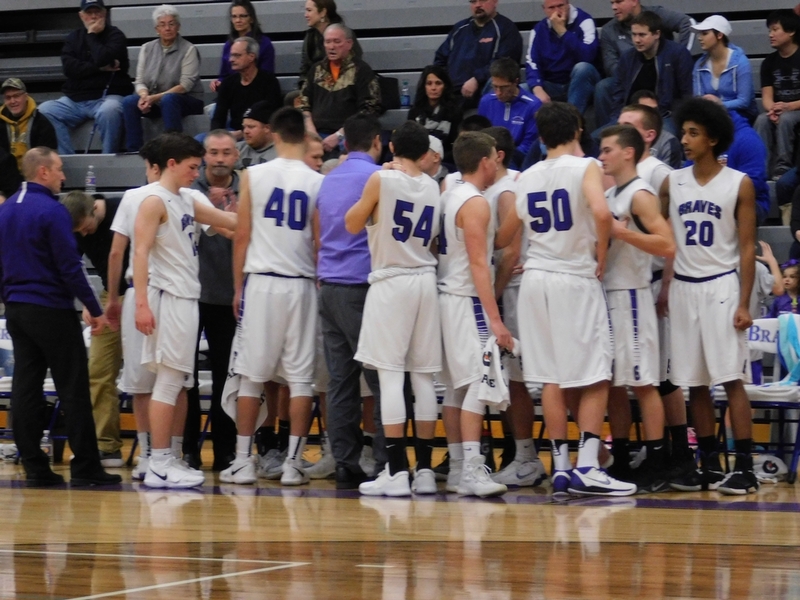 GLADSTONE---The Gladstone High School boys basketball team stayed in a three-way battle with Escanaba and Marquette for the Great Northern Conference championship Thursday with a 75-68 win over the Kingsford Flivvers. 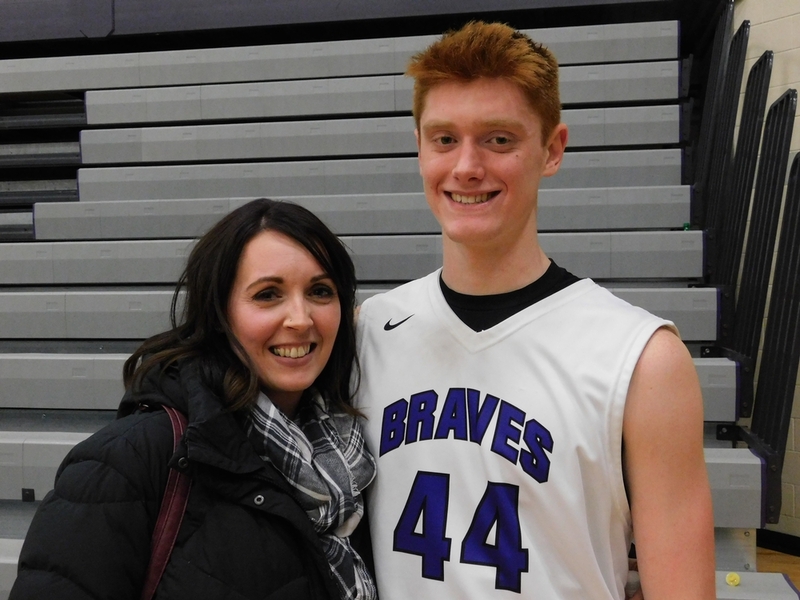 Brad Spindler scored 22 points to lead the Braves, who led by 14 points at halftime and withstood a flurry of Kingsford triples down the stretch to improve to 10-4. 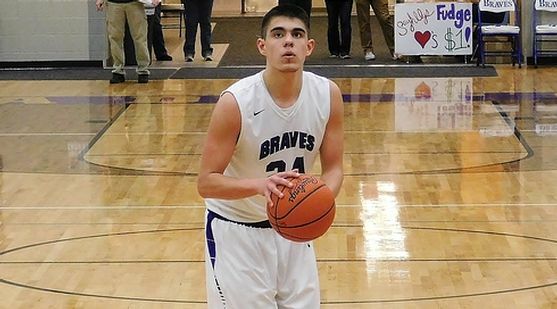 Reece Castor had 14 points for the Braves, but fouled out midway through the fourth quarter after Kingsford cut the gap to 66-62. 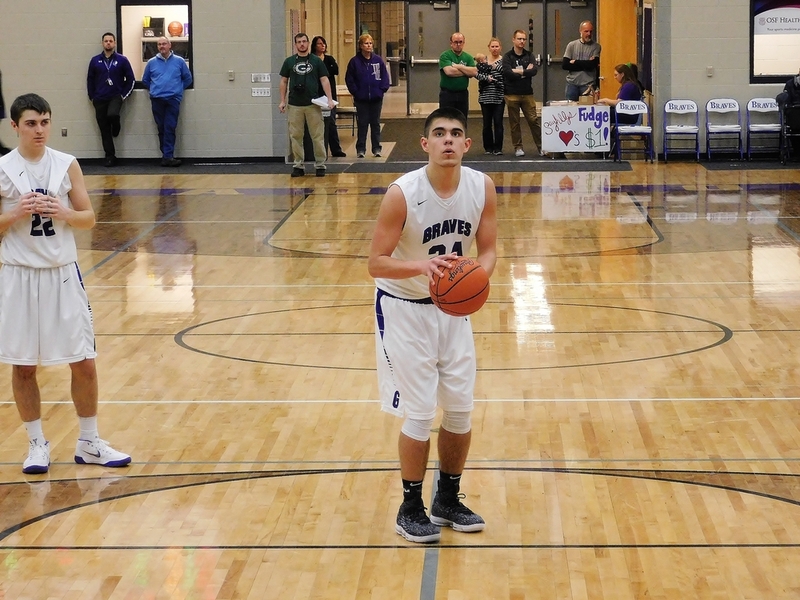 The Braves were able to salt the game away at the free throw line, with Rudy Peterson and Spindler each hitting four foul shots. 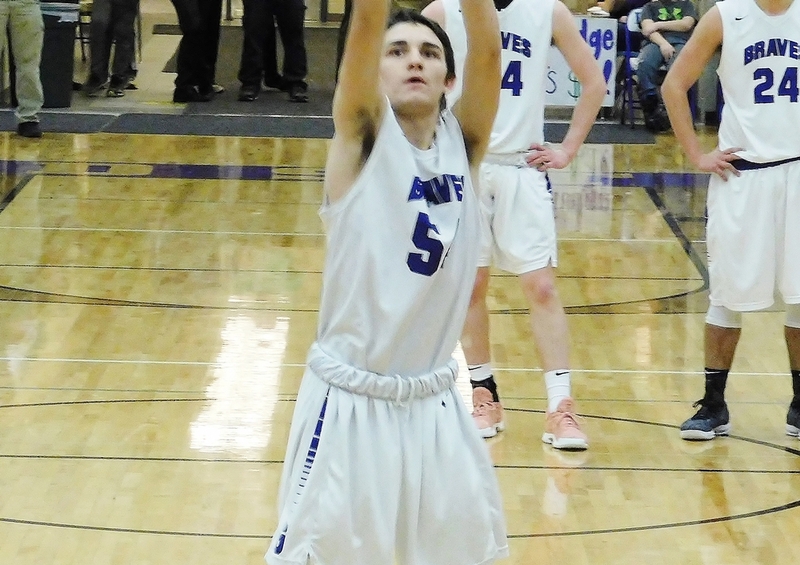 Tyler Beauchamp had 30 points for the Flivvers, including back-to-back deep triples late in teh fourth quarter that turned a 12-point game into a six-point contest. 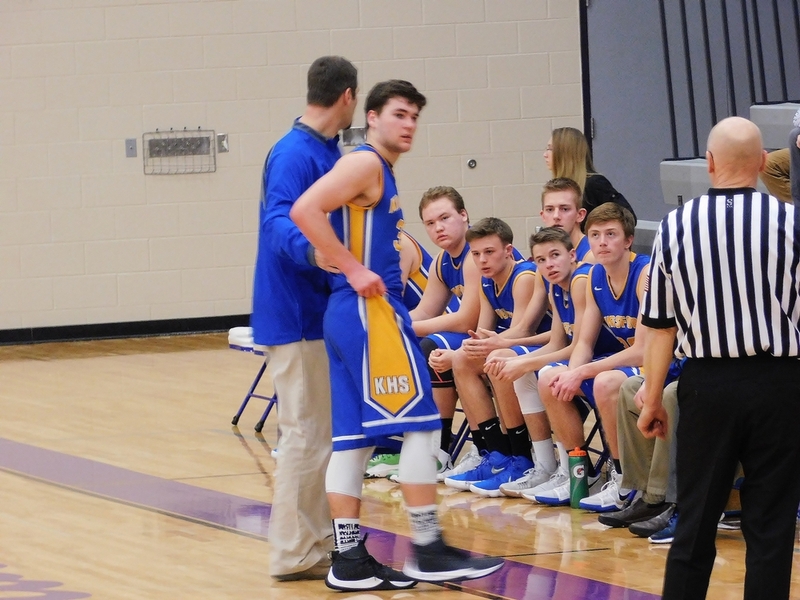 But Beauchamp also fouled out down the stretch for Kingsford, which fell to 7-6 overall, 2-4 in the GNC. Gladstone is now 4-2 in the Great Northern Conference, with Escanaba and Marquette tied for first place at 5-2 (after Marquette's 71-60 win over Escanaba Thursday). 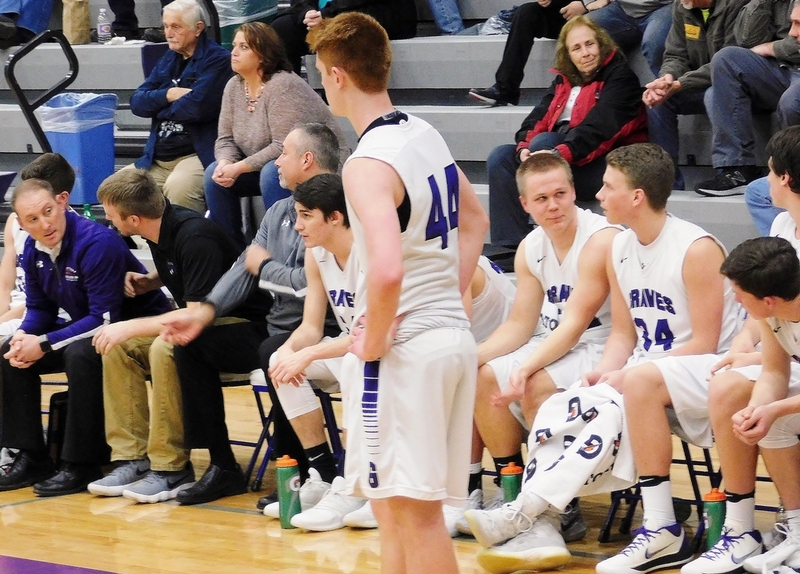 Gladstone travels to Menominee on Feb. 16 and ends the GNC season at Escanaba.